Driven. Reliable. Always moving forward. 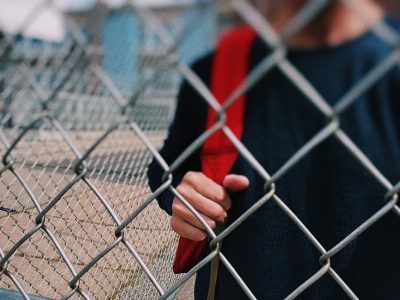 In a market with increasingly fewer economic barriers, it is important to be in constant contact with specialized professionals who are in tune with world economic trends. In such a global market, it is vital to have qualified consultants certified in specific countries to help ensure proper international accounting, taxation and legal compliance, with security and excellence. In order to deliver an exceptional level of high quality service, the consulting performed by Drummond Advisors presents a set of skills that differentiates us in the market, allowing greater efficiency, timeliness and promptness in service. 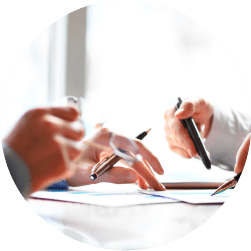 We mean to always work in partnership with our clients, ensuring their accounting, tax, legal and market needs are aligned to your goals, thus enabling sustainable financial decisions and successfully exits. Drummond Advisors has a multidisciplinary team with experience and certifications to operate in the United States and Brazil. Our team has accountants, lawyers, managers and consultants with experience in international business. The qualifications of these professionals enables Drummond to have a broad and complete overview of the challenges involved in international transactions, including those relating to accounting standards (US GAAP vs. IFRS-International Standards), tax, legal and market analysis. 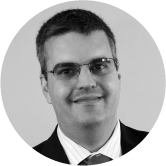 Bruno Drummond has expertise in Brazilian GAAP and US GAAP, IFRS to GAAP conversion, SEC reporting, due diligence, mergers & acquisitions, and the overall knowledge of the tax and financial regulatory environment in both jurisdictions, which comes from years of experience working in both Brazil and the US. A native of Belo Horizonte, Bruno studied Business Management, Finance, and Accounting at the Catholic University of Minas Gerais (PUC Minas), and subsequently pursued a career in public accounting. Michel is a licensed CPA in the state of New Hampshire and a Chartered Global Management Accountant. Michel joined our team at Drummond after working in Big 4 environment at E&Y. After leaving public accounting, Michael specialized in international accounting and tax consulting. 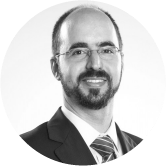 Michel de Amorim has developed an expertise in all procedures pertaining to financial processes, from evaluation and analysis to controllership, auditing, tracking data and communicating results and recommendations. Michel’s experience includes accounting and tax due diligence, SEC registrations, Sarbanes Oxley review and procedures according with Brazilian GAAP and US GAAP, including for public filers. With more than 15 years of experience in the Brazilian and U.S. market, Michel has worked with clients in various industries such as technology, service, broadcasting, media and entertainment, construction, manufacturing, hospitality, airfreight and distribution. Michel participates in the board of directors of the Brazil-Florida Business Council, and is an active member of the American Institute of CPAs (AICPA). A native of Rio de Janeiro, Michel holds a bachelor’s degree in Accounting from the Federal University of Rio de Janeiro. Pedro Drummond is an attorney licensed to practice law in Brazil and the U.S. – NY Bar. He specializes in cross-border transactions involving Brazilian and American clients, including international mergers and acquisitions, international contracts, international securities offerings and the legal aspects of establishing legal entities in Brazil and the US. Pedro started his career as a legal counsel for Brazilian Central Bank in the liquidation of distressed financial institutions. He has had professional experience in both Brazilian and American jurisdictions, advising clients on corporate and tax matters. 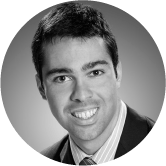 Before joining Drummond Advisors, Pedro was an associate at Skadden, Arps, one of the most prominent New York law firms, where he represented major Brazilian and American companies, such as Embraer, Bank of America Securities, Morgan Stanley, Citigroup Global Markets Inc., Natura Cosméticos, Votorantim Group, Credit Suisse and others. He holds a Master’s Degree in Banking and Financial Law from Boston University, where he was awarded the A. John Serino Award for the best overall performance in the Class of 2007. Our team of certified accountants in the United States and Brazil can assist your company with accounting, tax and financial reporting in both countries. Our team provides all the necessary internal information for better management of your business. Does your company subsidiaries need to report to the United States or countries working with international standards? Work with experts on US GAAP and IFRS (international) standards. Drummond has certified professionals in the United States and Brazil who speak your language. Whether for internal purposes or requirements for financial institutions or investors, well written financial statements can open many doors. 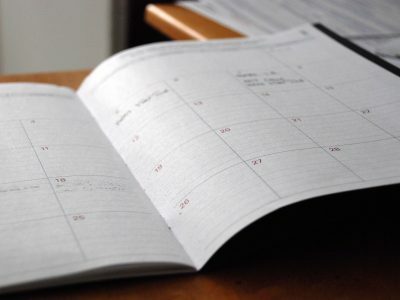 However, with the burden of the tasks of everyday life or the lack of expertise, it is common that some accounting departments are unable to prepare quality financial statements on time. Drummond Advisors has highly qualified bilingual accountants to prepare financial statements according to Generally Accepted Accounting Principles (US GAAP) and International Financial Reporting Standards International. Going public on a stock exchange or “Initial Public Offering” ( IPO), may represent the highest point of market recognition of a company. It is a level that few companies can get to and yet certainly only prepared companies remain at this stage. In recent years, Drummond ‘s team participated actively in multiple IPOs in the United States in various stages of the process from the preparation of technical materials supporting financial statement positions to the creation of the Form S1 required for public filings; we have done it all and have for years. Our experience is not just limited to public companies in the United States. In Brazil, our professionals have experience with large public companies companies on the Stock Exchange of São Paulo (Bovespa). Currently, the global market requires high professional competence. 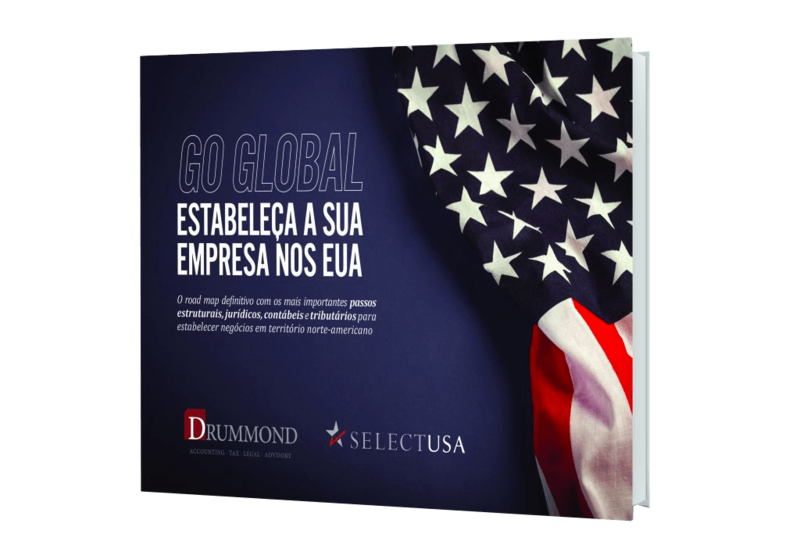 Drummond’s expertise in interim services enables us to guide your company in the Brazilian and United States markets. Our professionals have experience in both countries, strong understanding of cultural differences and the ability to manage those differences through language, policies, and mentoring. As financial controller of a Brazilian company in the United States, What would you do if a key member of his team to abandon its position without notice or succession planning? And if you also did not know the language or the culture of the employees of the subsidiary ? Situations like this happen often in Brazil and the United States. With such high amounts at stake , it is important to always be protected to avoid possible mishaps like this. The opening and consolidation of a company in foreign markets present considerable risks. The professionals at Drummond have international scope to act as directors and / or interim controller for a certain period, providing senior-level guidance at risk. Our geographical presence allows us to train employees and employees of companies in Brazil and its subsidiaries in the United States, ensuring, thus, more effective transmission of ideas and the company’s business policies. A strong background in tax consulting combined with practice in multinational companies differentiates us from our competitors. Related party transactions are always on the radar of regulatory agencies in Brazil and the United States. 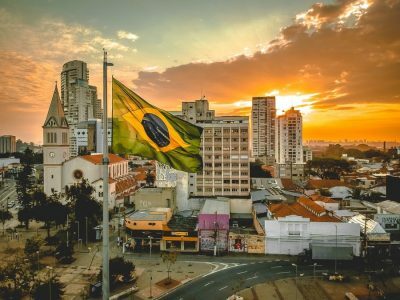 Due to lack of a transfer pricing study or no prioritization of the issue, some companies and citizens have suffered from the penalties imposed by the Internal Revenue Service in Brazil and the United States. Is your company fit in with the current regulation of transfer pricing? What are the possible punishments ? How to prevent issues from arising? International operations are always subject to tax regulations. Issues such as transfer pricing, distribution of profits and capital gains interconnect in a complicated way that requires the work of experts. At Drummond Advisors, international tax planning is performed by a multidisciplinary team . Accountants and lawyers licensed in the United States and Brazil always work together in order to serve the client. For many companies, the United States and Brazil represents two big opportunities: access to a huge consumer market and potential investors. In this context, it is essential that the move is well planned, offering the right corporate structure to attract investors and enable the new activity. Drummond advises foreign companies in this challenge to help ease the burden of such into a highly competitive environment. The success of an international transaction is largely dependent on a well negotiated contract. 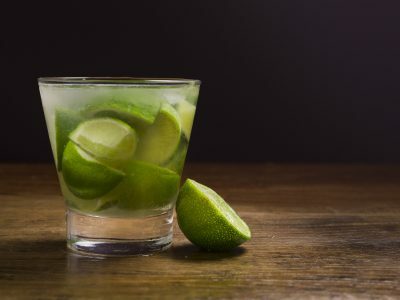 Most of the time, companies in the United States do not accept having Brazilian law as applicable, which represents an enormous challenge for Brazilian companies. The team at Drummond has licensed attorneys in the United States and Brazil, allowing the Brazilian client is well represented in the negotiation and closing of the contract. The experience of the team to identify and minimize the problems usually involved in these international agreements. Visas and green card to the United States are increasingly desired by Brazilians. 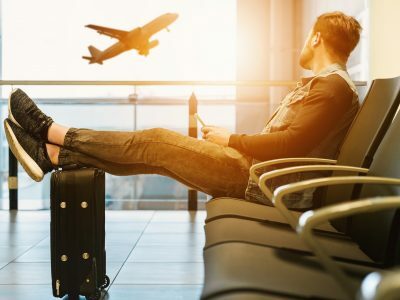 While there is the myth that it is extremely difficult to obtain, there are still several opportunities for Brazilians who want a permanent visa or green card . Having the correct advice and legitimate purposes by the individual , success is possible. Usually the most sought after visas are L-1 (transfer executives and managers ), H1- B (skilled worker) and EB- 5 (investor). For citizens with dual citizenship (Italian, Spanish and German, for example), you can also apply for a visa E-2. In Brazil is difficult to access credit and often the interest rates charged are exorbitant. 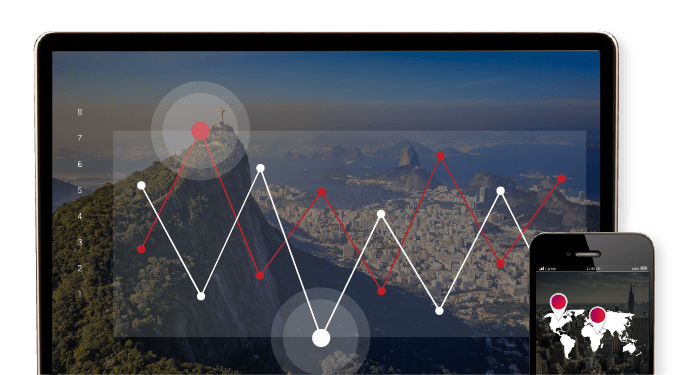 Drummond Advisors, through its subsidiary Drummond Ventures, offers financing channels and leveraging of resources to be more competitive rates with financial groups consolidated on the international stage. With over 15 years of experience in national and international financial markets, our network of contacts with renowned financial institutions and investment funds, our team works with various stages of resource leveraging, either through loans or equity. Yes, we can help with your business plans in the United States and Brazil. Our services include in indepth review of your specific market, opportunities for product monitization and assessment of internal infrastructure needs whether in the United States or Brazil. 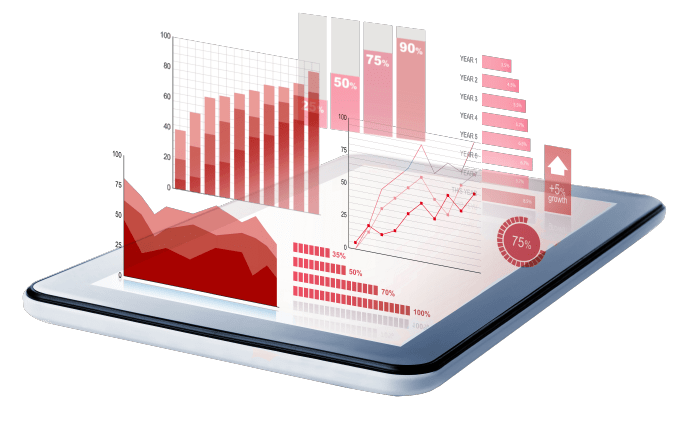 We conduct research and feasibility studies to identify relevant information in a customized manner according to the specific needs of each client. Among the studies, it highlights industry research, business niches assessment, comparative analysis of regions, competitor analysis, determining the costs of implementation of new business, demand identification and customer profile. Ventures Services is an affiliate of Drummond Advisors and responsible for M&A transactions, capital raising and Corporate Venture investments. We focus on crossborder investment transactions between Brazil and the US. Our offices are located in Silicon Valley, Boston, New York, Miami, São Paulo and Belo Horizonte. We conduct research and feasibility studies to identify relevant information in a customized manner according to the specific needs of each client. Among the studies, it highlights industry research, business niches assessment, comparative analysis of regions, competitor analysis, determining the costs of implementation of new business, demand identification and customer profile. With strong involvement in the international market, and the expertise of a multidisciplinary team Drummond’s brand is featured and is evident in the major newspapers, magazines and news portals in Brazil. 2018 was an intense year. Come on 2019! With offices in both the US and Brazil there’s a Drummond representative here to service you regardless of your location. No Rendering of Advice. The information contained herein is provided for informational purposes only and is not intended to substitute for obtaining accounting, tax, legal or financial advice from a professional accountant or lawyer as the case may be. 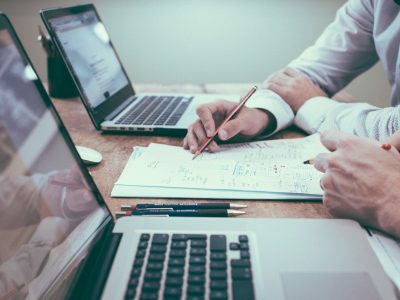 Presentation of the information is not intended to create, and receipt does not constitute, an accountant-client or attorney-client relationship. Internet subscribers, users and online readers are advised not to act upon this information without seeking the service of a professional accountant or lawyer as the case may be. 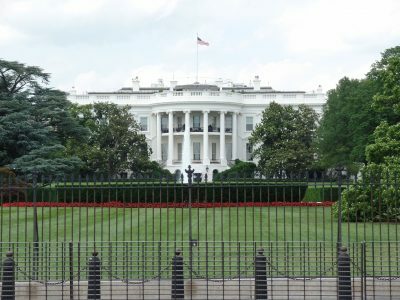 Any U.S. federal tax advice contained herein is not intended to be used for the purpose of avoiding penalties under federal tax law.